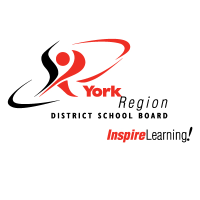 I have been serving communities in Greater Toronto Area (Toronto, Markham, Richmond Hill, Vaughan, Ajax, Pickering, Brampton and Mississauga) since 2004. I have built my reputation on my ability to define the needs that are unique to each client. 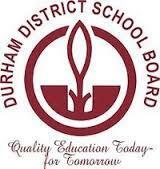 More importantly, I listen, and that means I find solutions that are tailored to you. I utilize the latest technologies, market research and business strategies, and I have the persistence, creativity and knowledge to exceed your expectations. I take a different approach to real estate, one that is built on personal touches, win-win deals and positive results. I began my real estate career in 2004. As a listing agent in the Greater Toronto area, my extensive marketing plan gives Sellers the opportunity to get the maximum value for their property. 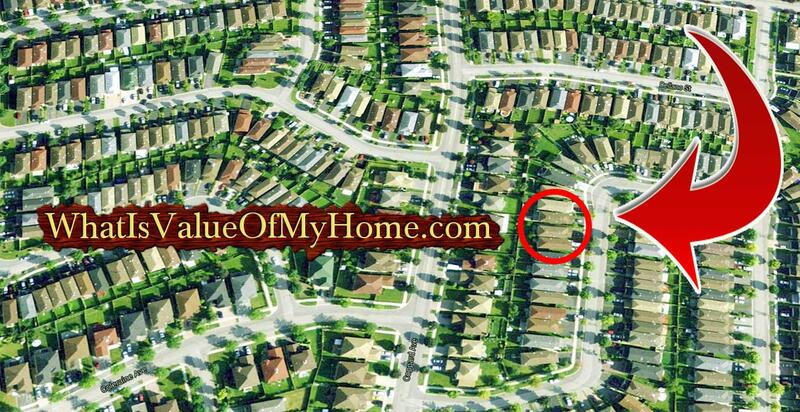 For Buyers, I search until I find the perfect home and then negotiates the best possible deal. I am the next generation of Realtor. I am one of the best at utilizing technology, the internet, iPhone and Android Mobile app and online media to market your home. 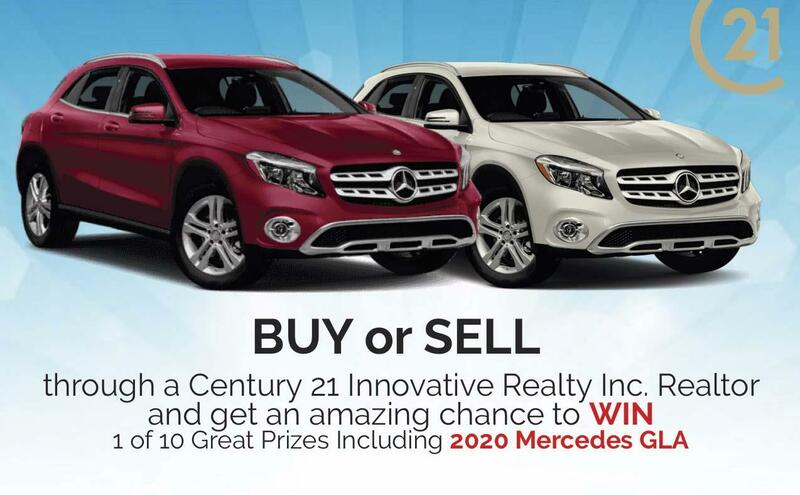 Win MERCEDES GLA 2020 and 9 Other exciting Prizes when you buy or sell through Century21 Innovative Realty Inc.